Between 5,000 and 8,000 gallons of diesel were spilled into the Ohio River on Monday, but officials say drinking water in the area is safe. Duke Energy is responsible for the spill, which happened during a “routine transfer”. 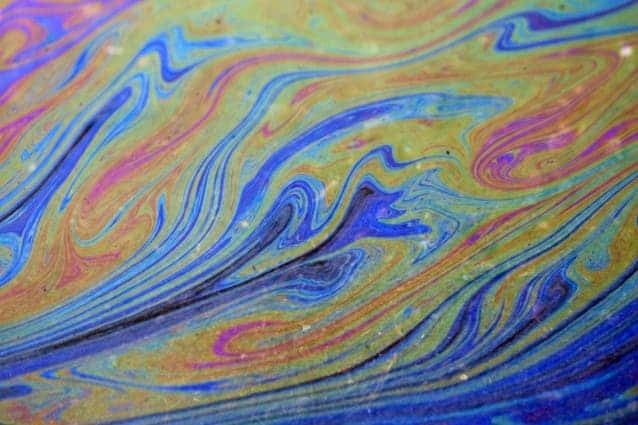 While the company is still investigating, Duke spokeswoman Sally Thelen told the Inquirer that the spill may have been caused by human error. This is not the first time this year that Duke Energy is associated with an environmental disaster – in February, one of their storage ponds for coal waste spilled 39,000 tons of coal ash sludge into North Carolina’s Dan River. Meanwhile, both Greater Cincinnati Water Works and the Northern Kentucky Water District have intake valves for drinking water supplies along the route of the spill, but authorities say that there is no need to worry regarding drinking water.